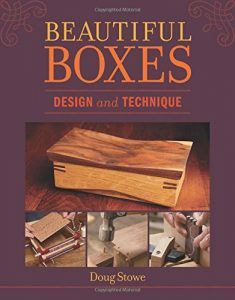 Learn the art of box making from one of the foremost experts of the craft. 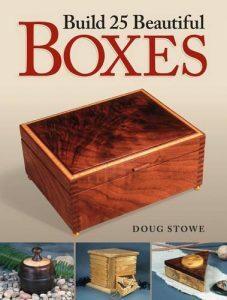 Through Doug Stowe’s decades of experience, you’ll learn the basic techniques to get started, as well as more advanced ways to approach finely crafted boxes. Project after project, your skills will build, and you’ll come to refine your work, asking how can processes could be simplified and how can finishes be improved. 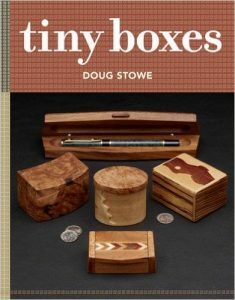 Throughout the book, Stowe offers this advice: Repeat yourself. Repetition leads to refinement, and refinement leads to success. 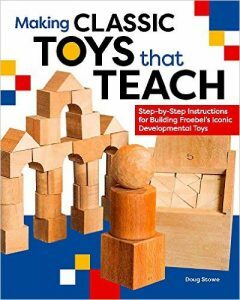 Though it’s not necessary to build the projects in this book in any particular order, they are arranged by the level of difficulty. 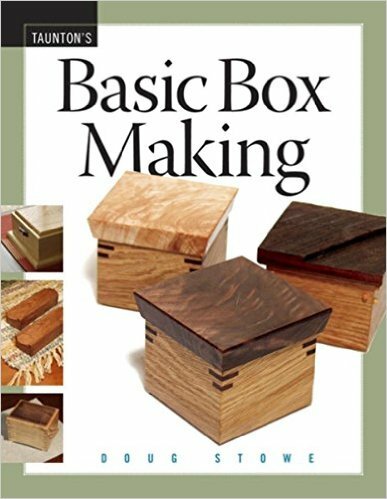 As you grow in confidence working through the projects in this book, use your imagination and ask a few questions: What if this box were made in that wood? What if that joint were used on this box? What if the lid had more overhang? What if I made it larger, or smaller? 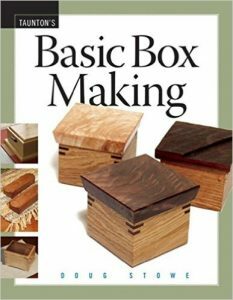 The question “What if?” will challenge and engage you as a box maker for years of adventure.